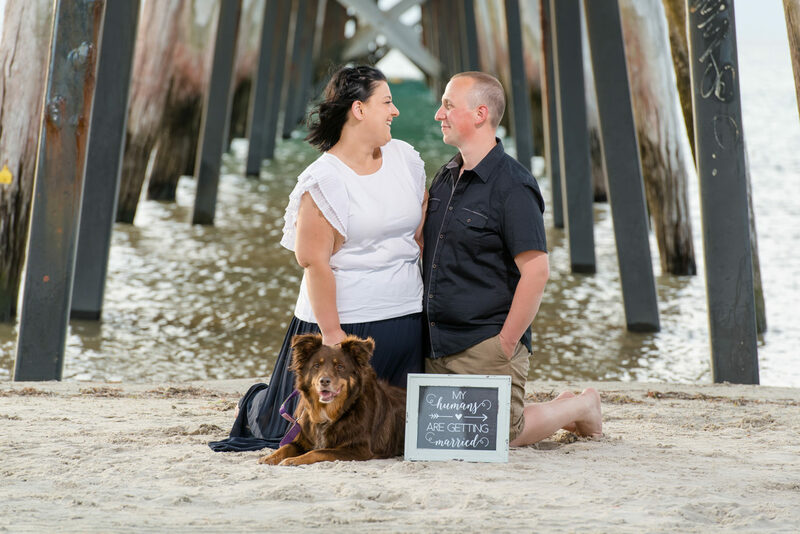 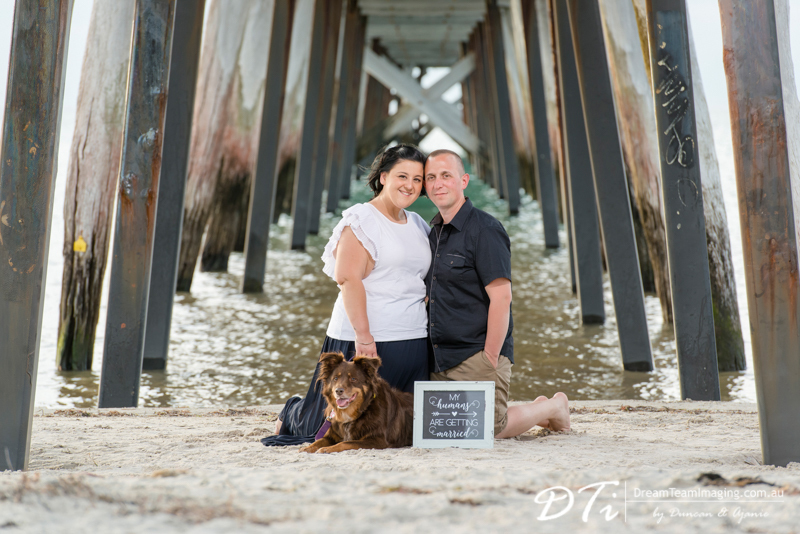 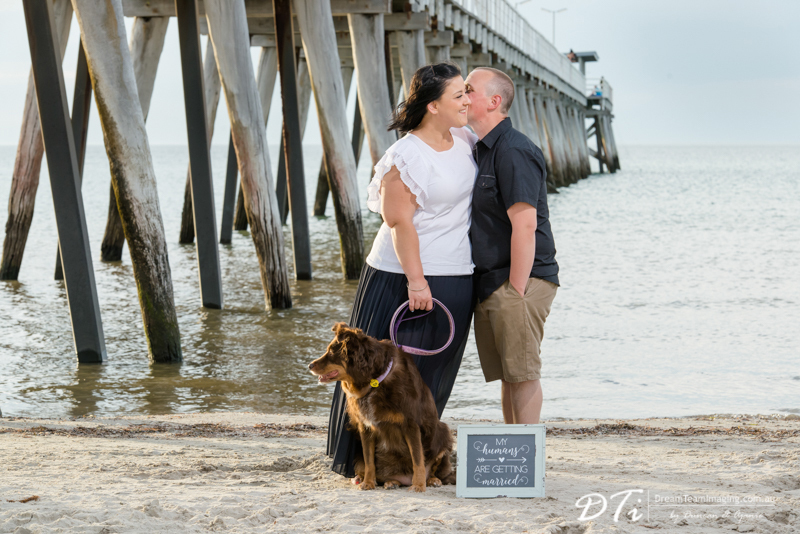 Meet Kimberly, Eric and their fur baby “Khira”. 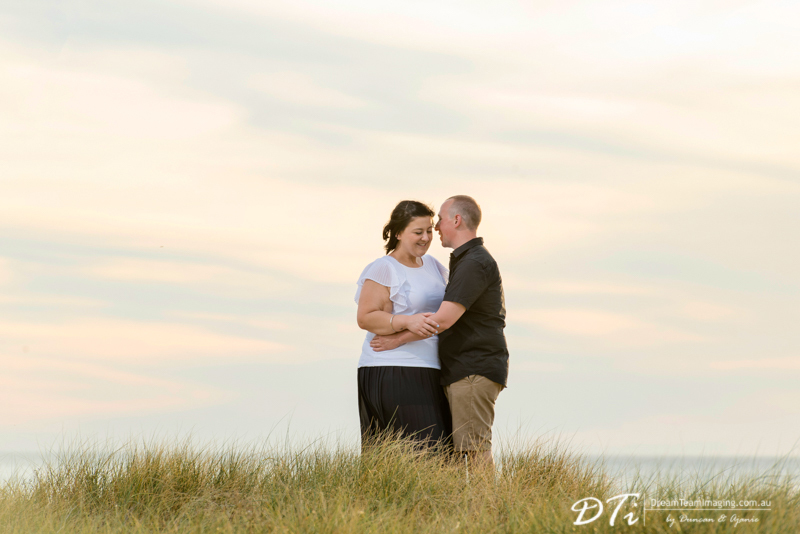 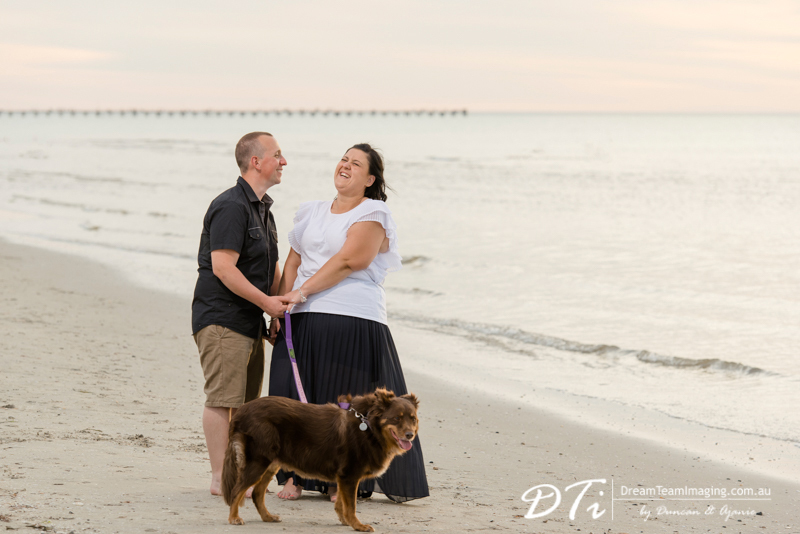 Kimberly and Eric love Khira so much they had to include her in their pre wedding session. 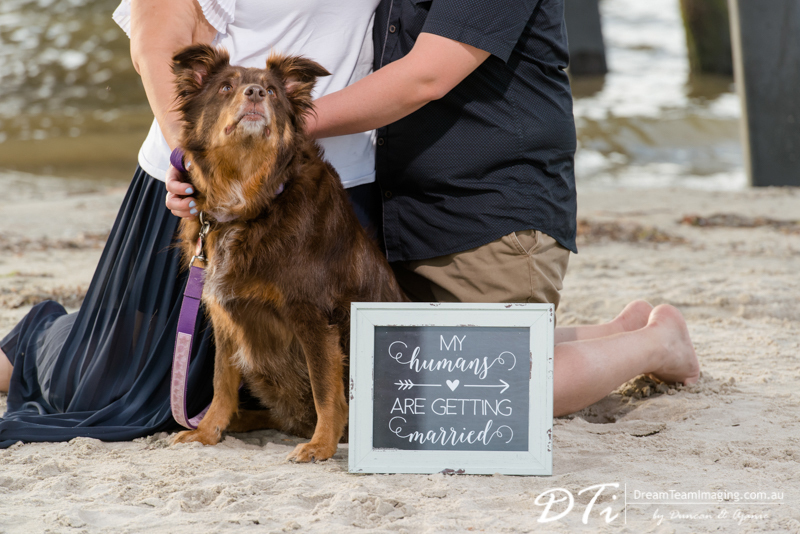 She will also be their ring bearer at the wedding. 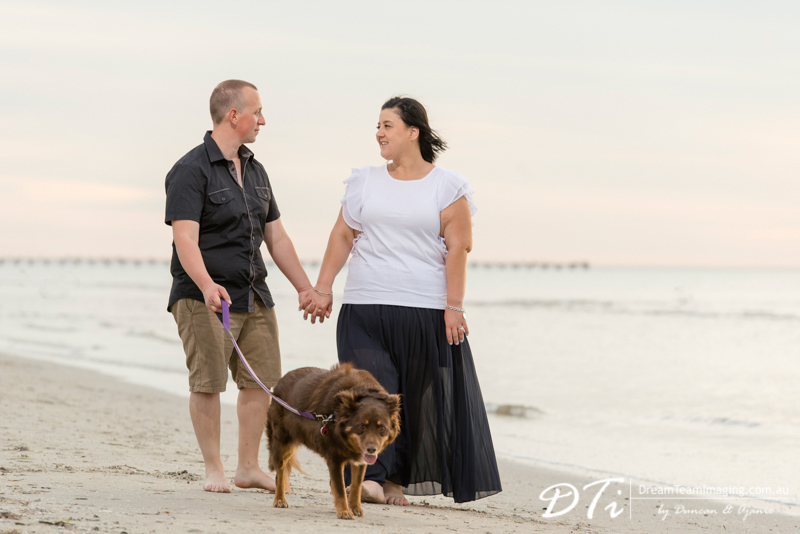 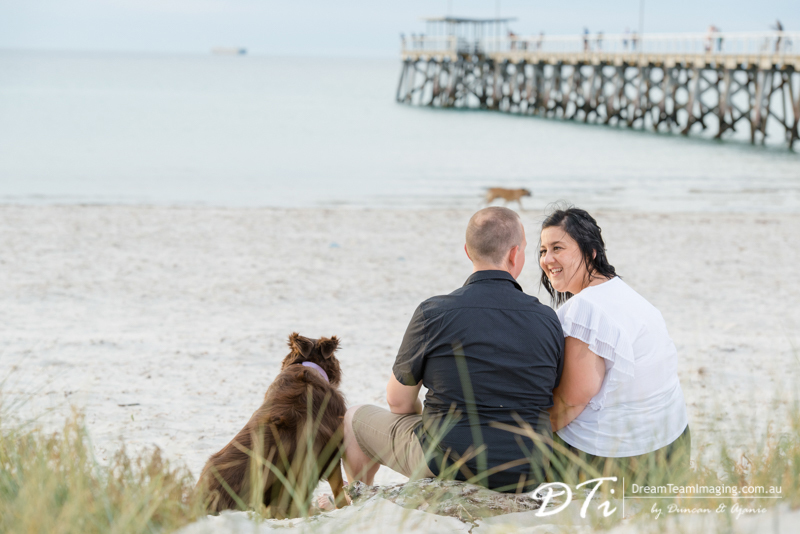 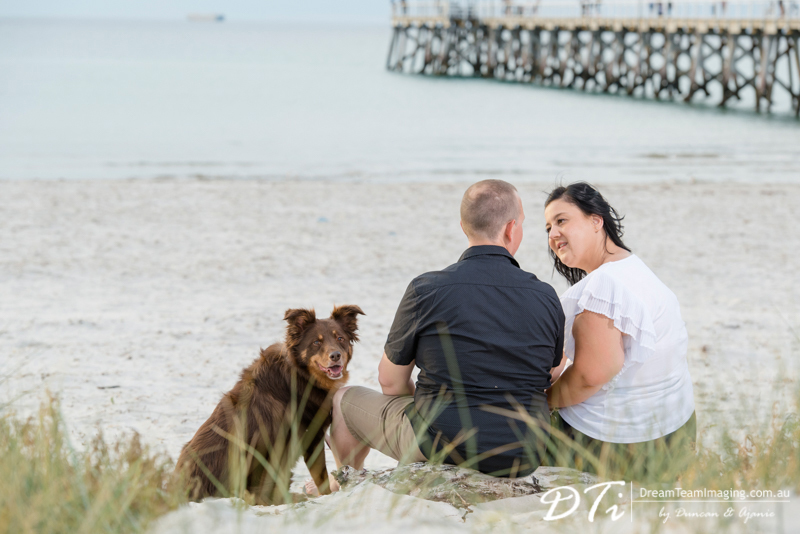 As pet lovers we always enjoy photographing our couples with their pets. 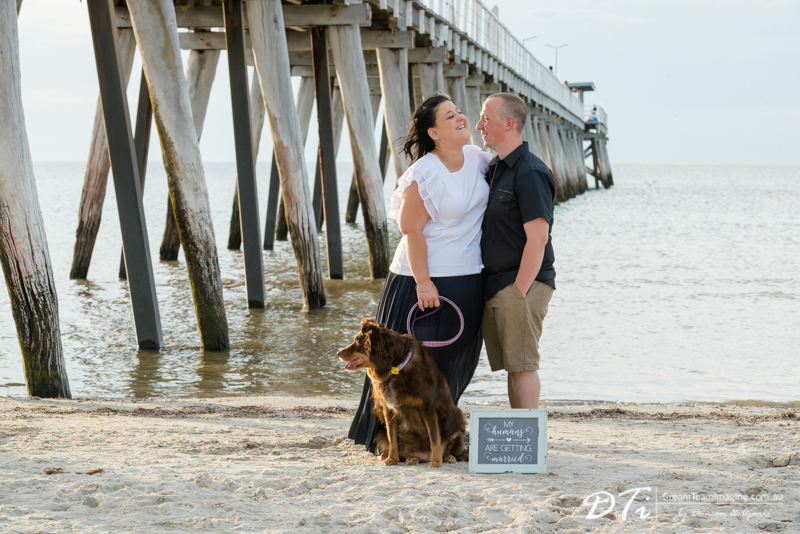 They are so much part of our lives and bring so much joy. 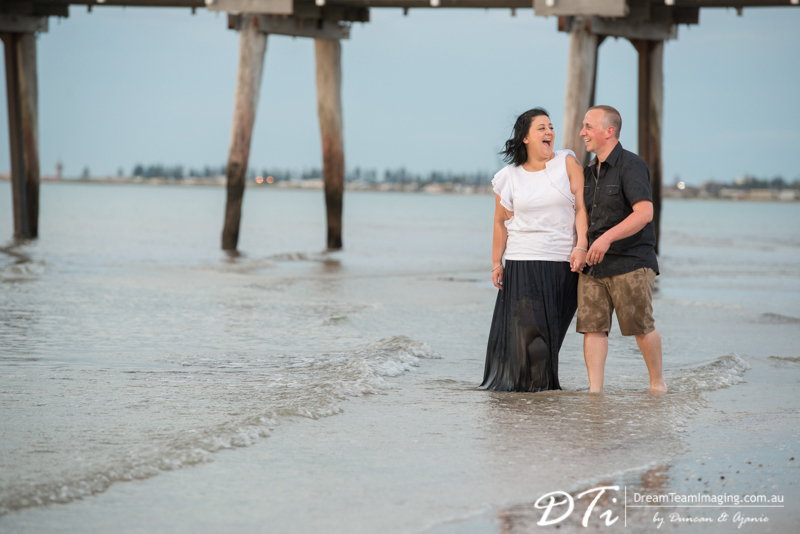 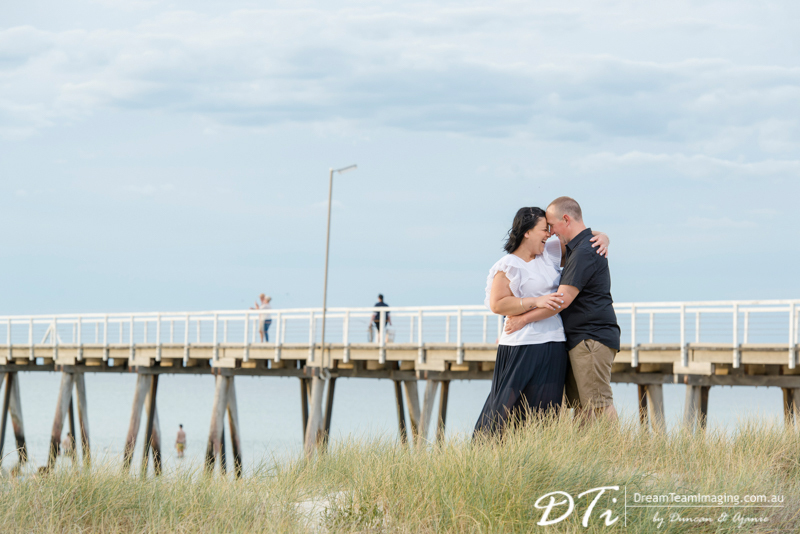 We are very excited about the coming weekend to capture beautiful moments from Kimberly & Eric’s wedding.